5. You don't need inheritance. Especially not entity inheritance. Just like in any OOP (Object-Oriented Programming) language, entity inheritance is suitable for varying behavior rather than reusing data structures, for which we could composition. 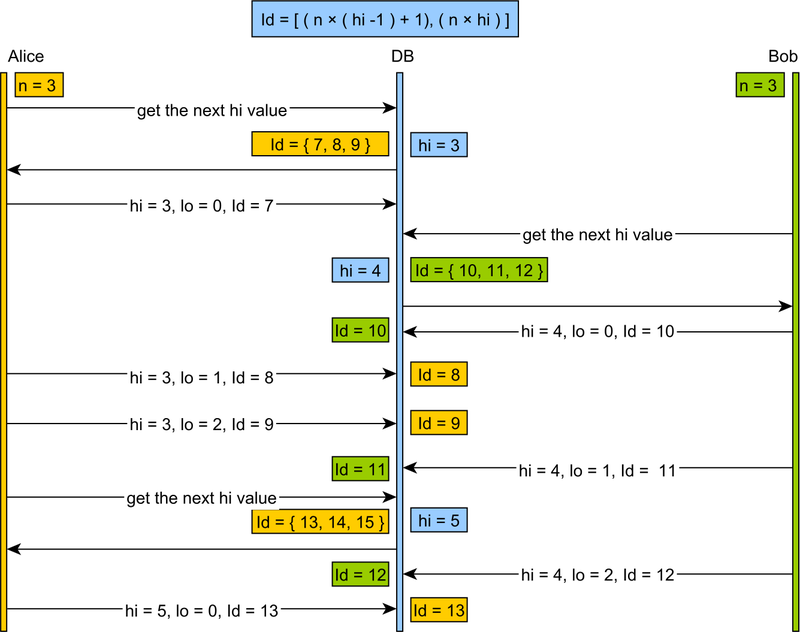 The Domain Model compromising both data (e.g. persisted entities) and behavior (business logic), we can still make use of inheritance for implementing a behavioral software design pattern. 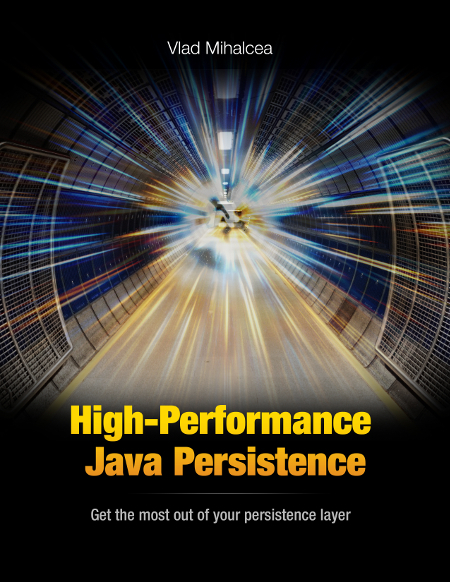 In this article, I’m going to demonstrate how to use JPA inheritance as a means to implement the Strategy design pattern. or we can use separate tables for the base class and subclass entities in which case the subclass table Primary Key is also a Foreign Key to the base class Primary Key. 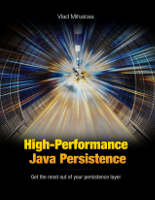 With JPA and Hibernate, mapping the OOP and the RDBMS models is straightforward. So far, we only mapped the relationship between the OOP and the RDBMS data structures, but we haven’t covered the actual business logic which is required to send these notifications to our users. Of course, the actual sending logic was stripped away, but this is sufficient to understand how the Strategy pattern works. However, the user does not have to interact with the NotificationSender directly. They only want to send a campaign, and the system should figure out the subscriber channels each client has opted for. We make use of Spring List auto-wiring feature which I explained in my very first blog post. This way, we can inject any NotificationSender the user has configured in our system, therefore decoupling the NotificationService from the actual NotificationSender implementations our system us currently supporting. 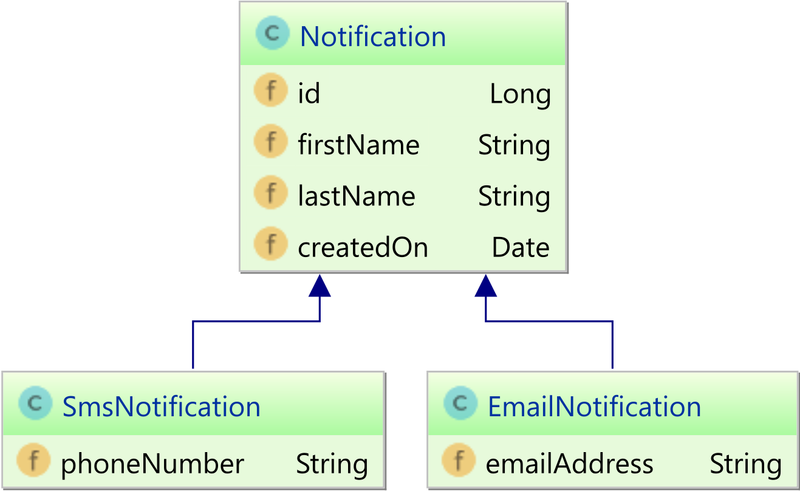 The init method builds the notificationSenderMap which takes a Notification class type as the Map key and the associated NotificationSender as the Map value. The sendCampaign method fetches a List of Notification entities from the DAO layer and pushes them to their associated NotificationSender instances. The system does not have to know which are the actual Notification implementation each client has chosen. 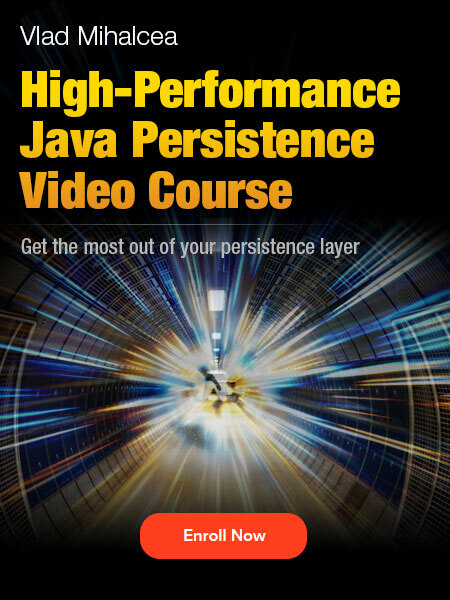 The polymorphic query is figured out at runtime by JPA and Hibernate. 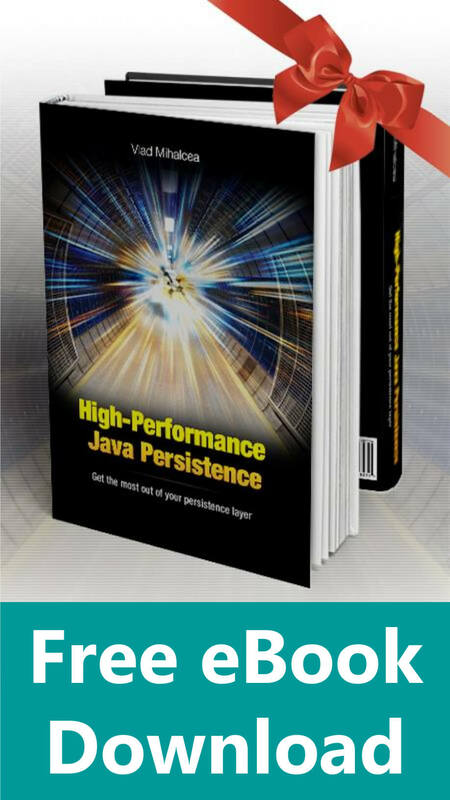 "High-Performance Java Persistence is 40% OFF"
Entity Inheritance is a very useful technique, but only when you use it along with a behavioral software design pattern, such as Strategy or Visitor pattern. If you only need to propagate certain properties from a base class to all subclasses, you don’t need JPA entity inheritance. All you need is the @MappedSuperclass annotation, but that’s not entity inheritance since the object hierarchy is only visible in the OOP domain, not in the relationship model. Try with the @Polymorphism(EXPLICIT) annotation on the base class. Could you please tell me which software that all images in this post are drawn from? I really like its visualization. The class diagrams are exported from IntelliJ IDEA. 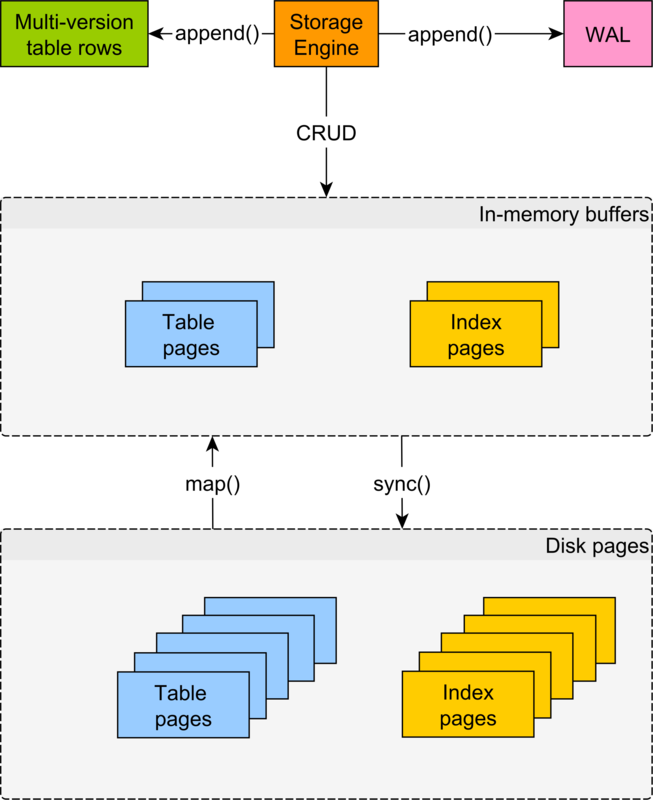 The table diagrams from MySQL Browser. The other diagrams are done using yED. You’re welcome. 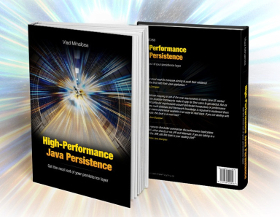 If you liked my articles, you are going to love my High-Performance Java Persistence book as well. Hello, I like your blog! I have a question related to this article. Can you take a look? I have Hotel, Manager, Client, entities and they are referenced from common entities with @ManyToOne or @OneToOne (Address, Contact, Person etc.). To make Contact refer to all 3 classes I could use parent class HaveContact with @Inheritance and extend from it Hotel, Manager, Client. Next I need Person refer to Manager or Client, but not Hotel. 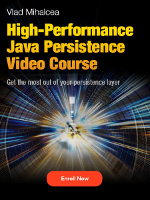 I would create new parent class HavePerson with @Inheritance but java not allows to inherit Client from two classes HaveContact and HavePerson. 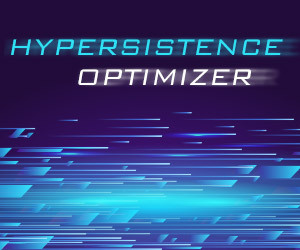 I could go with interfaces instead of super class as I can have few interfaces implemented on one class, but Hibernate will not map @ManyToOne on Interface field. Is it possible at all to make Contact refer to Hotel, Manager, Client and Person refer to Manager, Client? If you like my blog, you are going to love my book even more and you can find the answer to what’s the best way to map entity associations as well. Enjoy reading it.